Hand out this stress ball that can be enjoyed throughout the year. 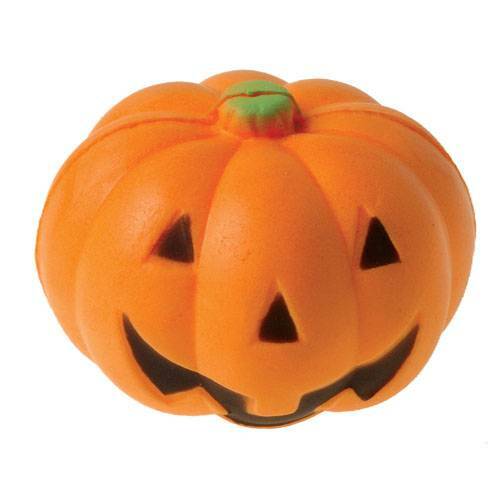 Each stress ball contains a friendly jack-o-lantern face. Great item for your Halloween party supplies.